“From the moment I first heard Elly sing, I knew she had that classic, indefinable thing that makes one a jazz singer. It's not just a sound, or a choice of notes but a way of approaching a song that lets the listener know - this is the real thing." The album Elly Hoyt is an "impressive debut from a singer mature beyond her years, one whose distinctive, blues-inflected voice is soulful and quietly commanding. Hoyt is just setting out on her journey, and it's exciting to think that she's only going to hone and perfect her craft in the years and decades to come." "Elly Hoyt first came to my attention through the GIJ National Jazz Vocal Scholarship Awards in 2008. Having held the position of Musical Director for Generations in Jazz (GIJ) for 25 years, I cannot recall a more convincing and deserving first place in its history." "Her voice is the finest of instruments, at times angelic and pure and at others, earthy and rich. Whatever her interpretation, one recognises the sincerity in the stories she tells." 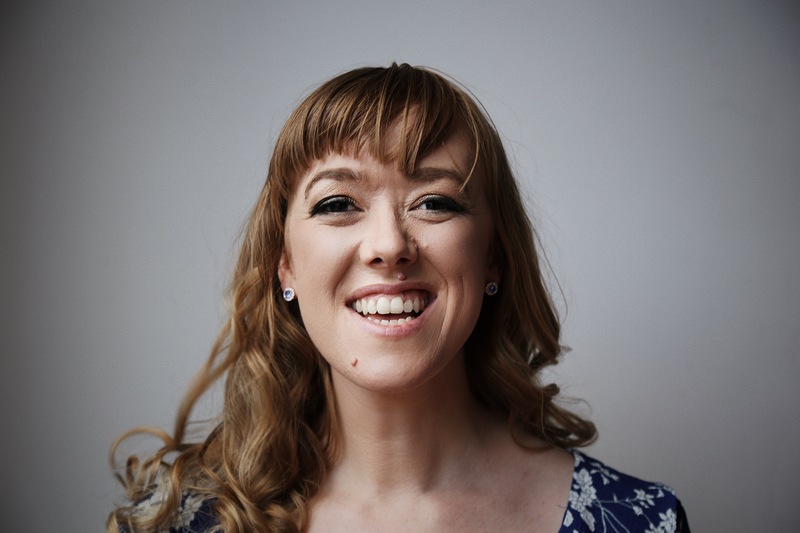 Irene Bartlett - Lecturer in Jazz/Contemporary Voice and Vocal Pedagogy, Queensland Conservatorium. The album, Elly Hoyt, is a heavily anticipated sample of the smooth and freshly inspiring tones of a new and important vocalist of the Australian jazz scene. This is the official site of Australian jazz vocalist Elly Hoyt. 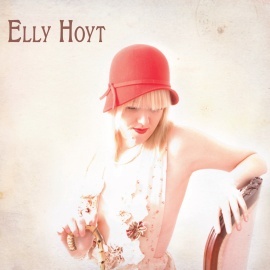 Elly Hoyt is the new rising star of great Australian Jazz Vocalists. Tasmanian-born, Elly consistently captures audiences with her soulful and seductive voice. At only 25, she has the uncanny ability to invoke the charge given to past greats and take it somewhere new. Elly released her debut self-titled album in late 2010 and was awarded Best Australian Jazz Vocal Album at the Australian Jazz Bell Awards in 2011.